– VII International School and Conference on Photonics, AUGUST 2019. 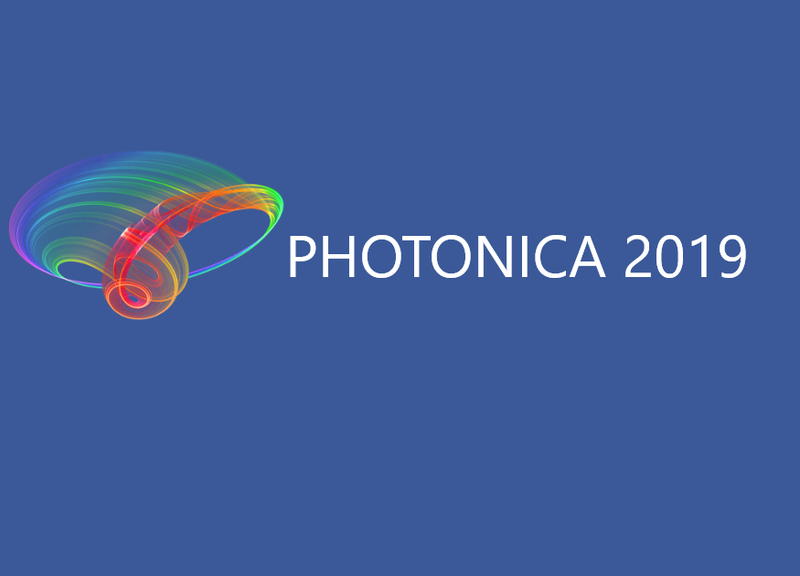 The VII International School and Conference on Photonics – PHOTONICA2019 will take place in Belgrade, Serbia (August 26 – August 30, 2019). For more information please visit official Conference website.